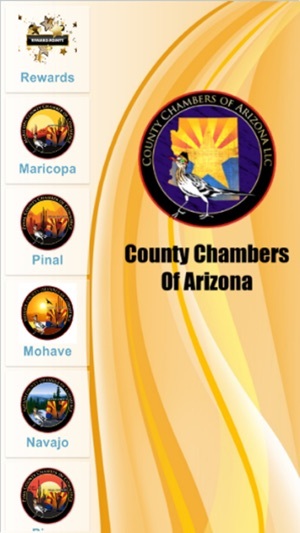 The County Chambers of Arizona "County Strong" Mobile App connects you with discounts across Arizona and Rewards programs that can save you Thousands of Dollars! 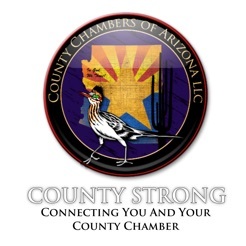 The County Strong App also connects County Members to their county chamber and connects you the consumer with discounts across Arizona and Rewards programs that will save you Thousands of Dollars! The App is Free! 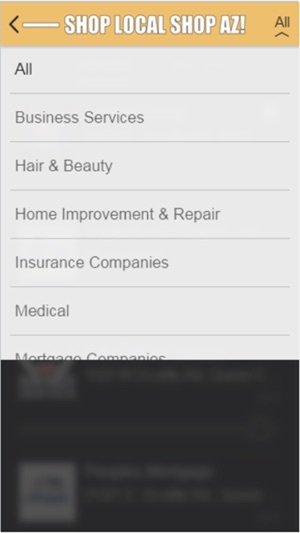 You download the app, then you can see what discounts a business offers a Resident, A Chamber Resident Member and Business Member and then collect on those discounts while you also get to participate in their rewards program without having to download other apps! 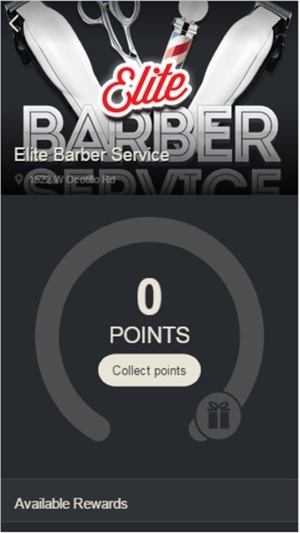 One App, Lots of Discounts, Lots of Reward Programs! 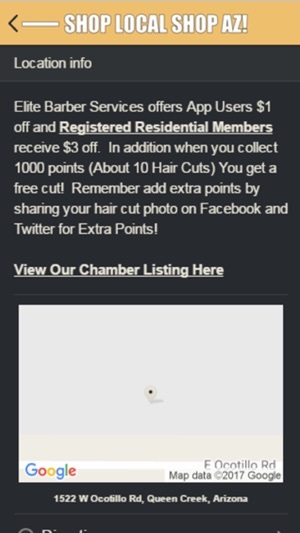 + Earn an Upgrade and become a Resident Member by shopping local at Chamber Member Businesses! - Fixed issue with flashing keyboard. 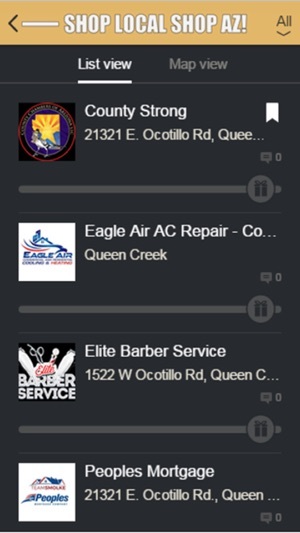 This is an awesome app to help you find and support local business both big and small.